A cop is turning. Nobody's safe. 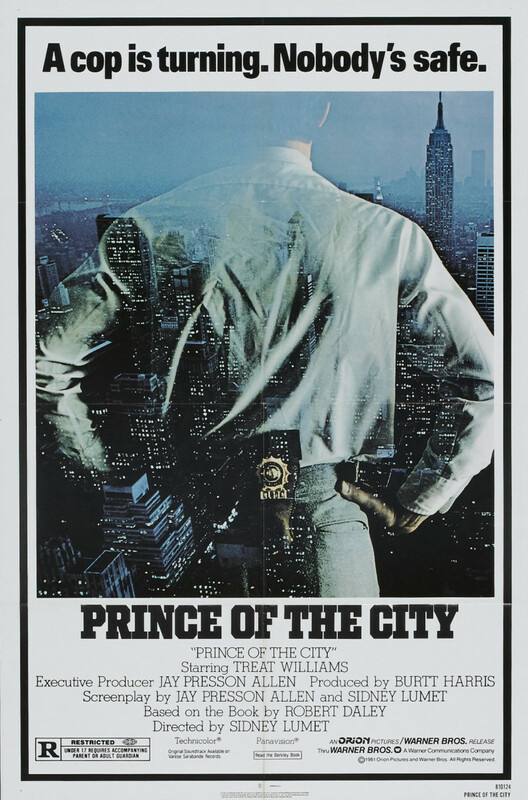 Daniel Ciello is a New York City police officer who has done some shady deals in his time. When the Internal Affairs Department catches him, they offer a deal. In exchange for amnesty, he agrees to uncover the secrets of police corruption, just so long as he does not have to rat on his partners. But soon, Danny discovers there is no one he can trust. He needs to figure out which side he is working for and who is working against him.